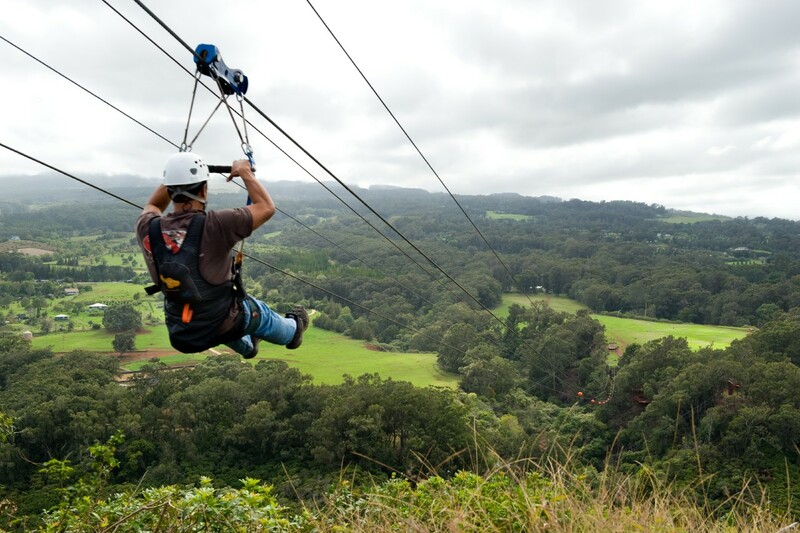 Are you adrenaline junkie and looking to go on a getaway? Here’s 15 of the most incredible adventure travel activities around the world. There’s nothing like zooming through a mountain or overtop of a raging river. The Bootleg Canyon zipline tour is a great place to fill this urge.